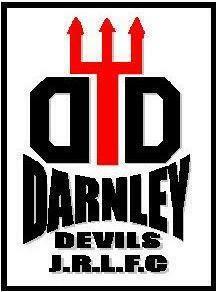 Welcome to the Darnely Devils J.R.L.F.C website. The Darnley Devils J.R.L.F.C was established 2 years ago after a successful school's curricular programme in the greater Pollok area. 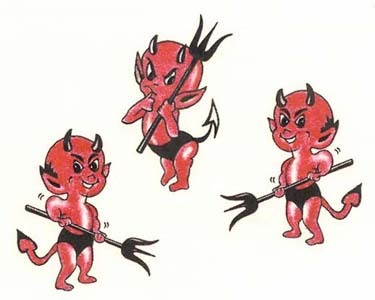 We now have have under 10, 11, 12 and under 13's representing the Darnley Devils from all schools in the greater polloc area. Our coaching team will be active in schools curricular Programs so watch out for us in your school so we can have fun. click here to find out where the training is held. it is where the left glasgow sign is. Carry on looking through the site to find out more about the Darnley Devils.